Focused on a completely new and groundbreaking strategy, “Content Inc.” provides a detailed model that goes against convention but promises better results. In this book, Joe Pulizzi shares a more “radical,” yet simple, approach to product launching. Instead of relying on the traditional route of creating a product first and foremost, Joe outlines how to first create content, build an audience, and then develop a product that meets the audience’s needs. Finally, he explains how this approach is much more effective at helping you achieve the success you’re after. As your competitors fight over a shrinking market pool, you’ll have the tools to execute a winning strategy. Thomas and Patrick set out to find out what successful marketing leaders are doing these days? The book is the result of a detailed survey of over 8,600 leaders in more than 170 countries. The authors found that most marketers can handle marketing execution but lack greatly in skills when it comes to being leaders. This is a topic I’ve been thinking about a lot lately and cannot wait to see what these two have to say about marketing and leadership. Seth and Barry have done a great job of defining how you already have a personal brand and the steps you need to take to empower full ownership of your brand. They define the results that can come by earning recognition for your passion and expertise. And they provide a useful roadmap for achieving recognition in a simple A to Z guide. Sean and Morgan define the methodology used by famous disruptor brands like Uber, AirBnB, Pinterest and LinkedIn. They dispel the myth that these companies had found some untold secret and exploited it, but instead carefully implemented growth hacking techniques to build explosive growth and massive adoption. Taking lessons from their site GrowthHackers.com they talk about how cross-functional teams and rapid idea iteration that focuses on attaining, engaging, and retaining customers. 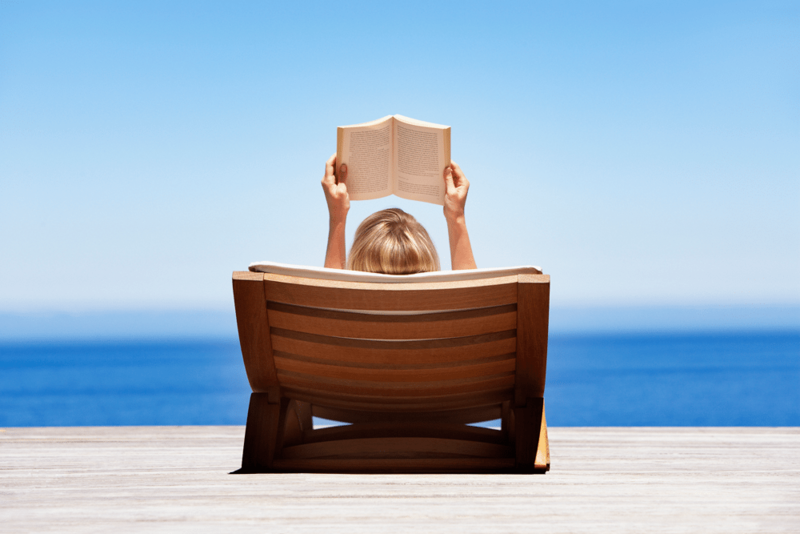 I hope you enjoy this list of marketing books for your summer reading. And have a great summer! Thanks my friend. A great list! Well-deserved my friend. I hope you were eating BBQ somewhere and enjoying this past weekend.